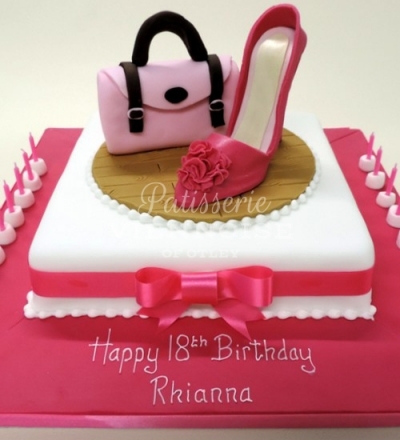 Handbags, shoes and pretty fairy castles are always popular. Perhaps you have a favourite designer bag or maybe dream of having one? 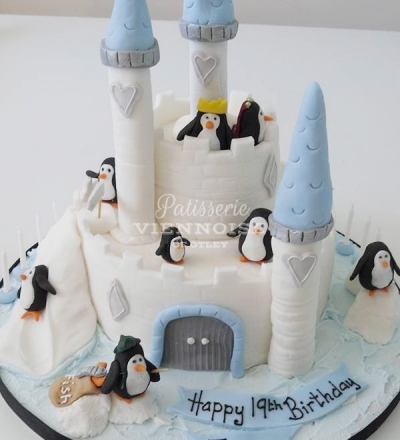 We can make your dreams come true with a cake replica! 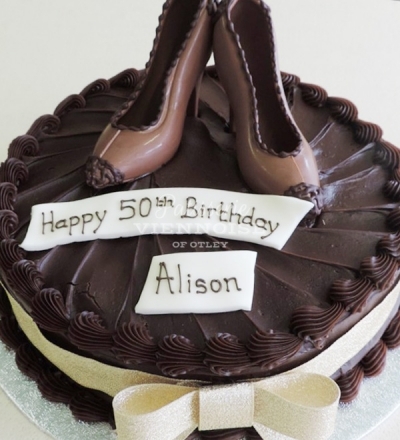 Lots of ladies love shoes and these can easily be incorporated into any design. 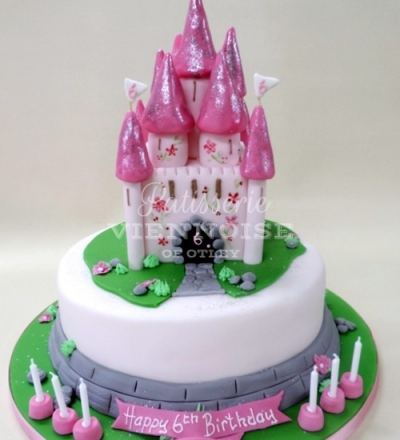 Magical fairy castles appeal to all ages not just little girls. 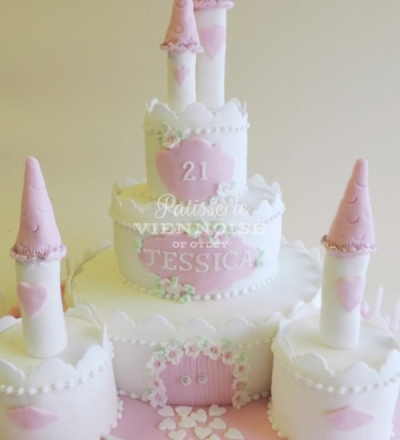 These are often a popular choice for 18th and 21st birthday celebrations. 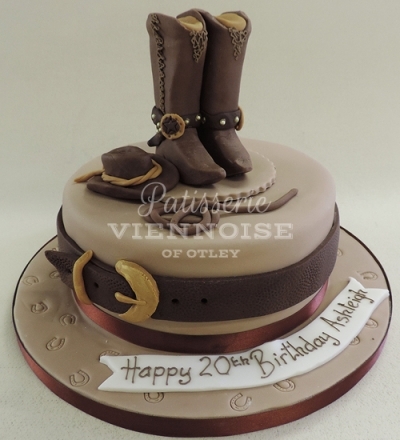 Many sizes are available and just about anything can be made into a cake or included in the design. Let’s get creative!